Altrade Business Centre is an ultimate business partner for diverse businesses, be it a start-up, a small organization or a large business for which Altrade Business Centre offers Corporate Office Space in Gurgaon like serviced office space, dedicated office space, virtual office, co-working space along with the facilities of access to meeting rooms and conference rooms. 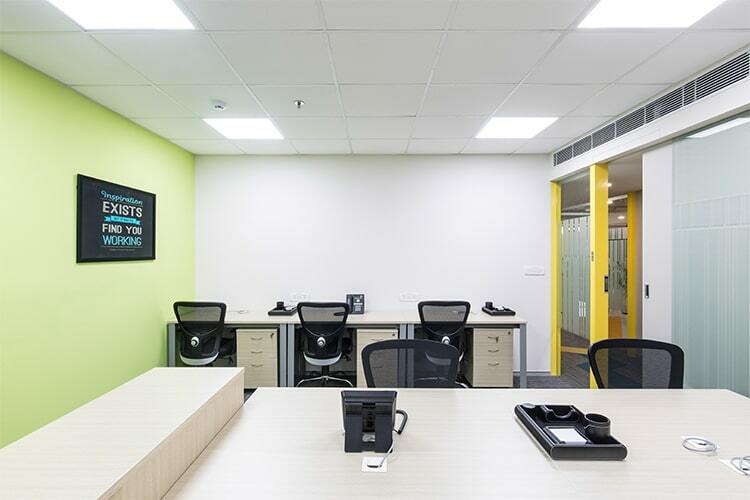 These fully-furnished office spaces are a perfect fit for your business which allows you to enjoy extensive services and facilities like reception services, courier handling, IT & related services, dedicated parking space, 24*7 internet connectivity and refreshment area. With just a minute walk from Sikanderpur metro station and only 15 minutes’ drive from International Airport, the easy access to transport facilities makes Altrade Business Centre’s location a prominent one where you, your employees and clients can easily reach out to the public transport when you have an Office Space Near Metro Station in Gurgaon. Close proximity to various transportation facilities is definitely an asset for a business and its growth which Altrade Business Centre imparts successfully to every business type. So, get your personal office space booked at Altrade Business Centre to make your business stay a step ahead in today’s competitive marketplace.